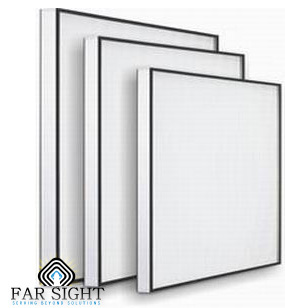 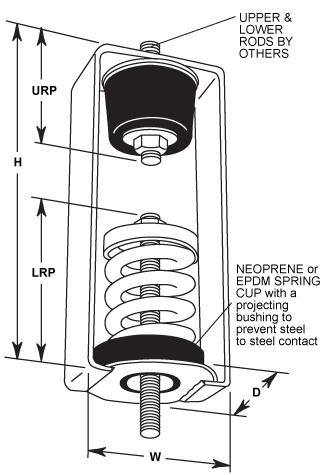 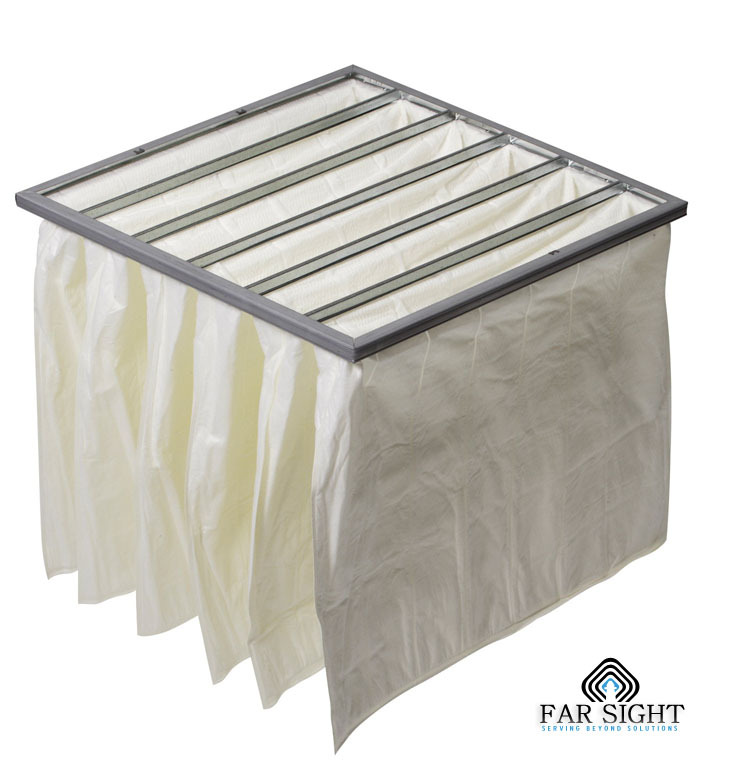 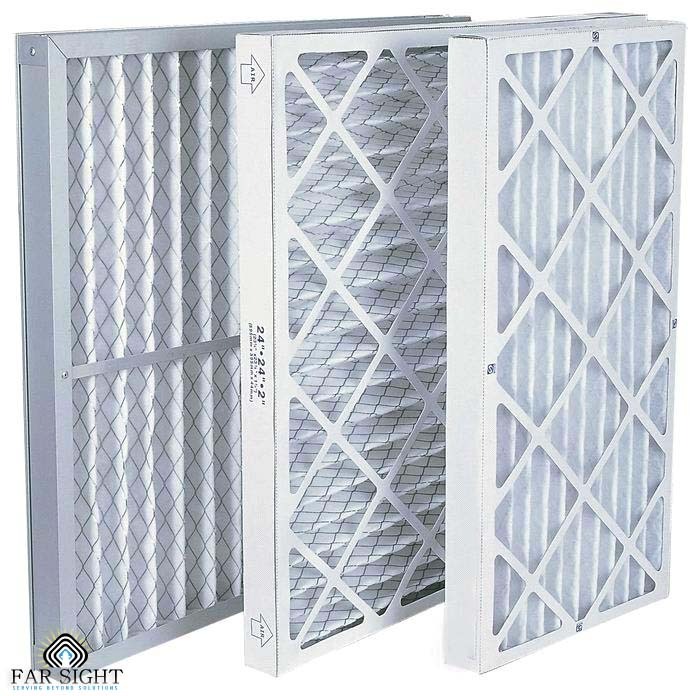 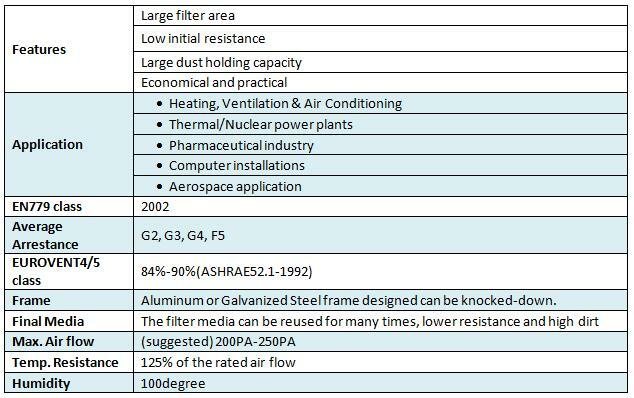 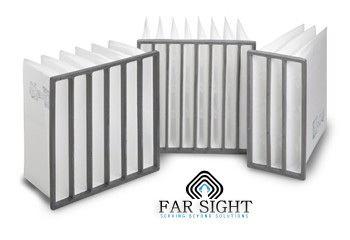 ·	Suitable for use as filter grades G1 to G4 of EN 779 and MERV 1 to 7 of Ashrae 52.2. 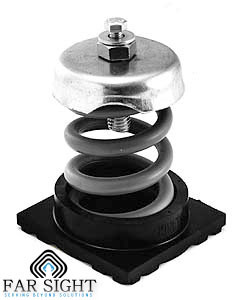 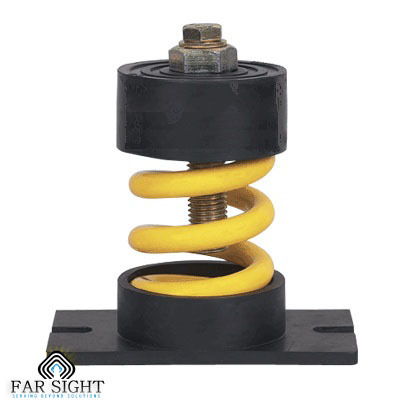 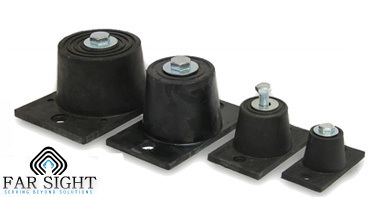 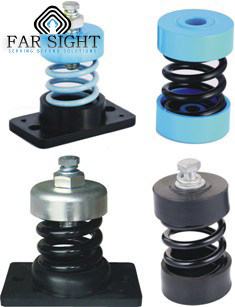 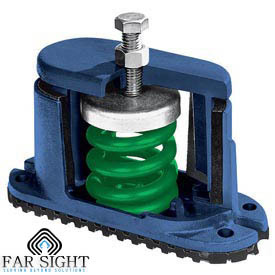 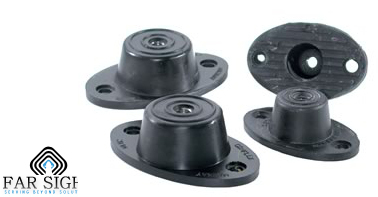 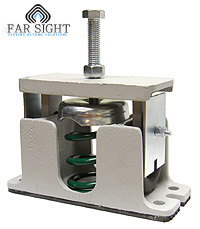 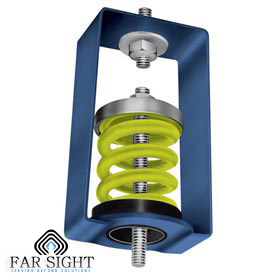 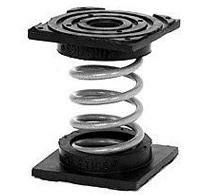 ·	Can be manufactured with or without "Flange" or "Header". 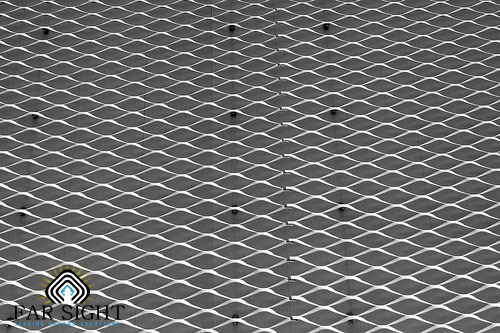 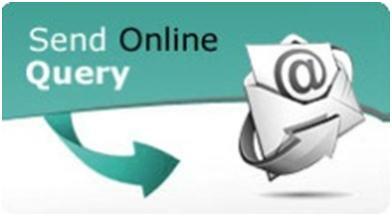 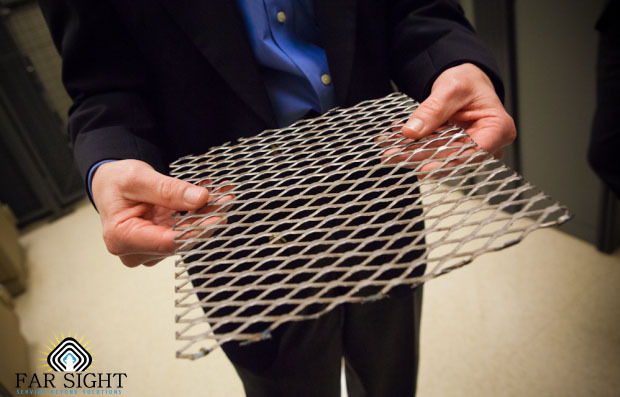 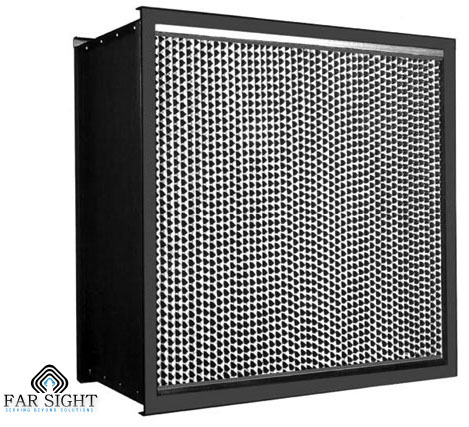 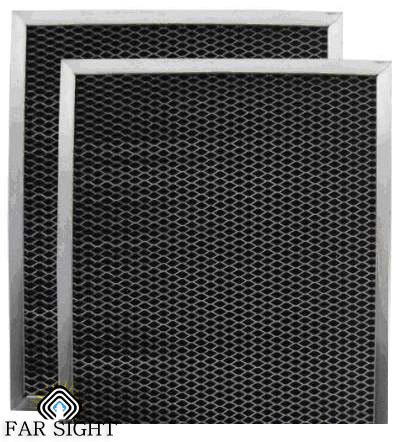 ·	Optional perforated metal or expanded metal guard. 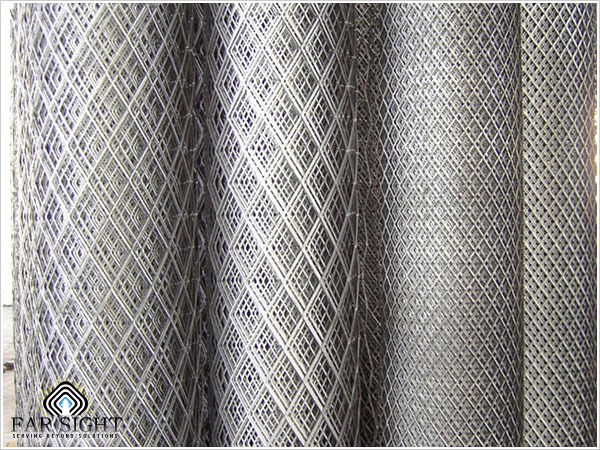 ·	Available in casing thickness from 0.5 to 1.5 mm in MOC variants of Galvanized. 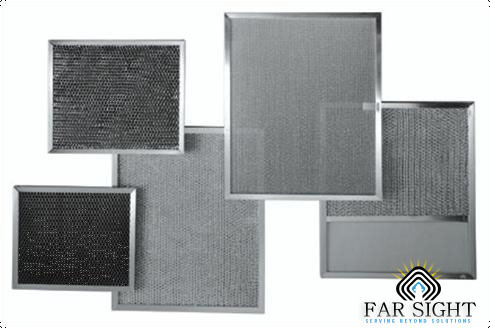 ·	Sheet steel, Aluminium or Stainless steel with suitable surface finish. 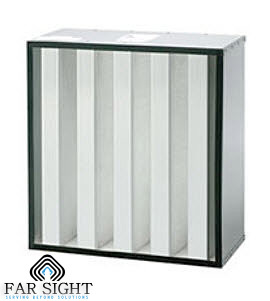 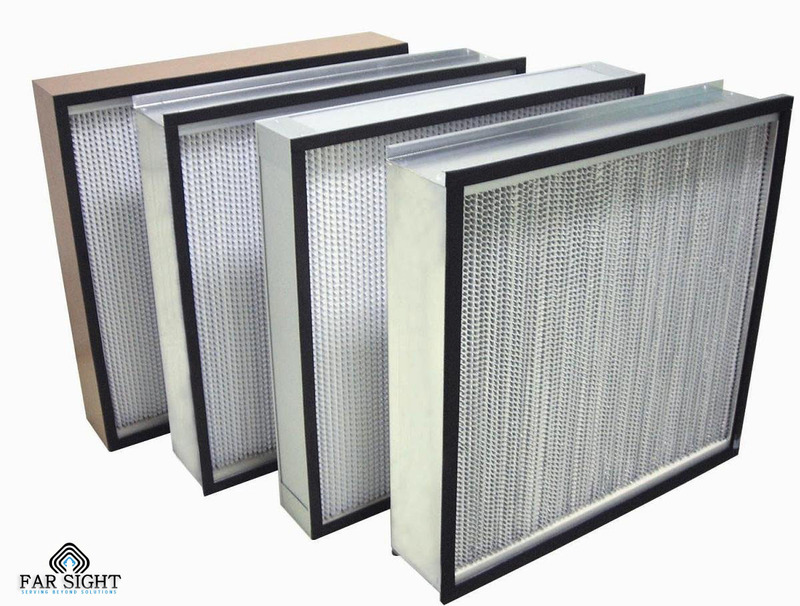 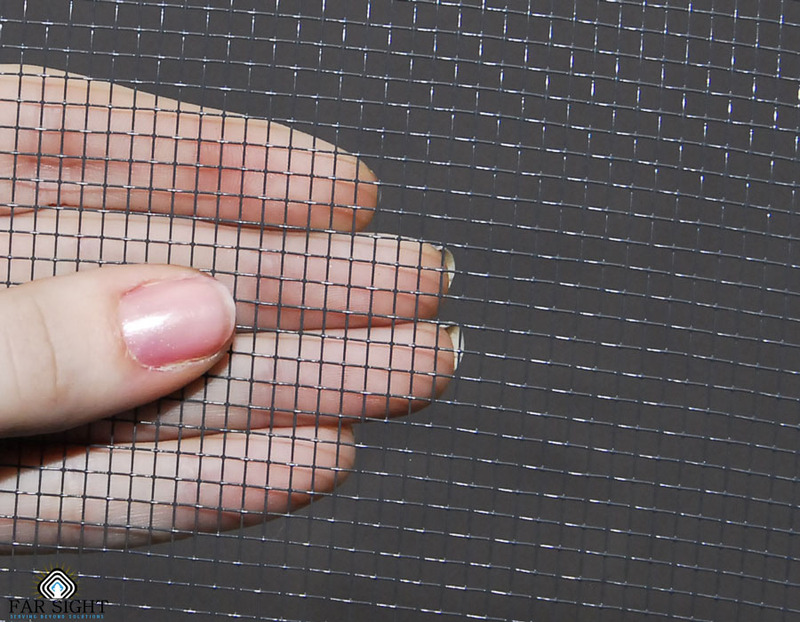 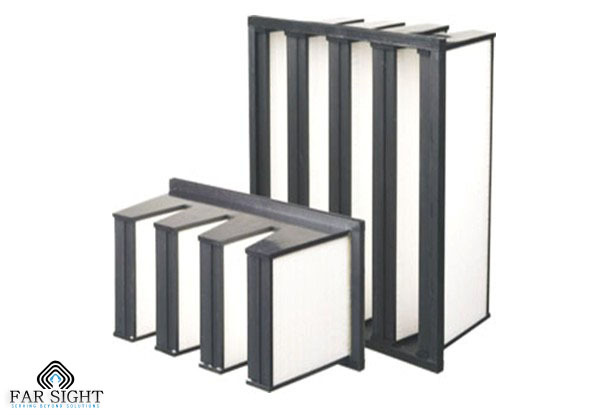 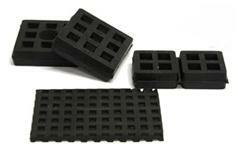 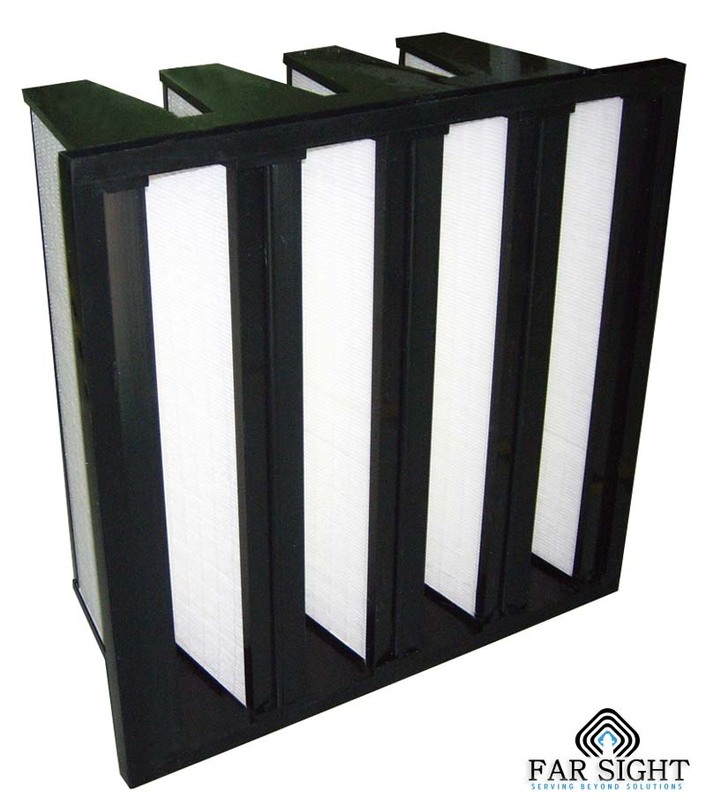 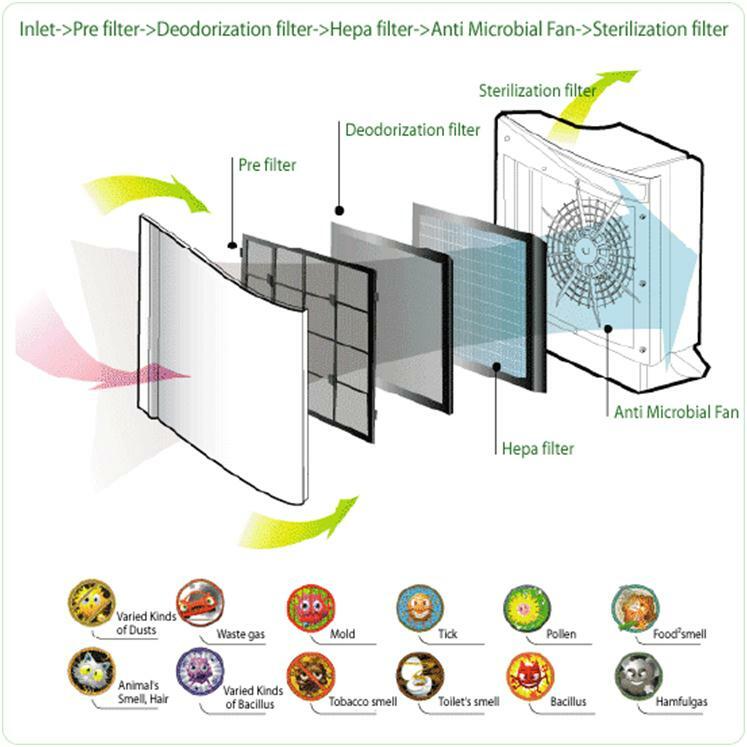 The disposable activated carbon filter panel, can be sized and used in a wide variety of odour reduction applications. 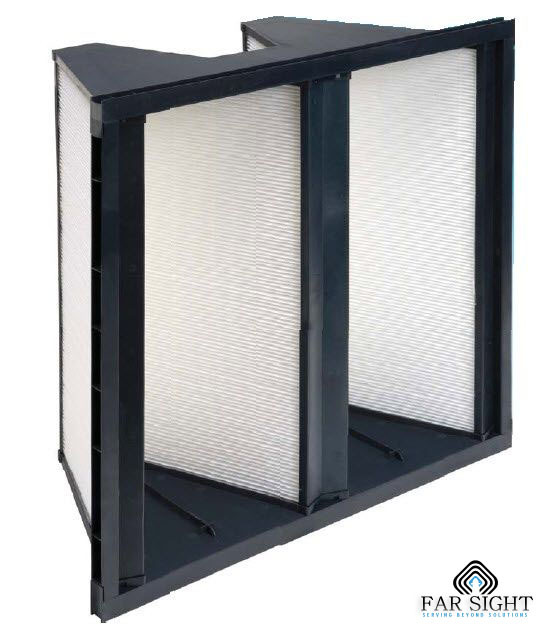 They can be fitted into duct mounted casings to provide the required contact time and airflow.